I’m very pleased to announce that Mitch’s North will soon have a selection of my HPH/Simmons boards. 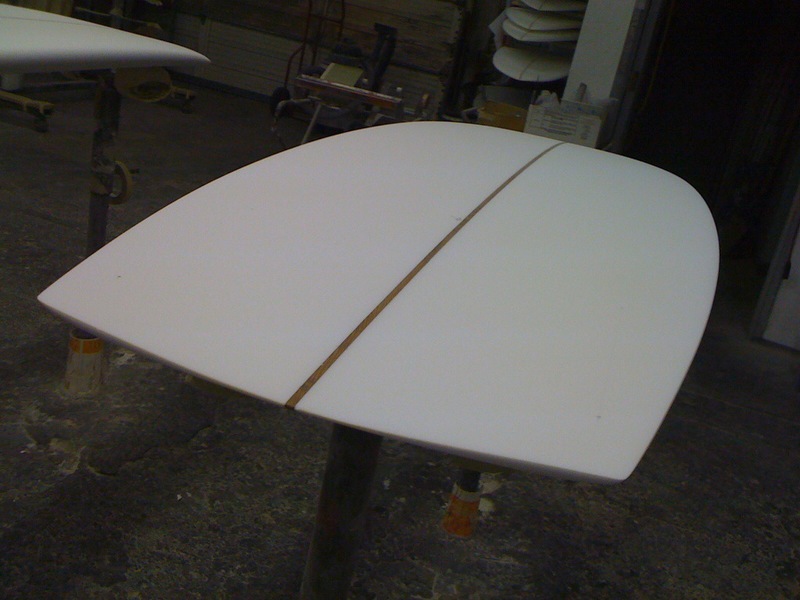 If I could pick one shop in San Diego to place my boards, it would be Mitch’s. When I started shaping, it was Mitch that supplied everything I needed, no judgement, no hassles, no industry insider shenanigans. I’ll forever be grateful. So stop in to Mitch’s North and see Loraine, Micah, Tony and the rest of the crew, for a legitimate old school surf shop experience.